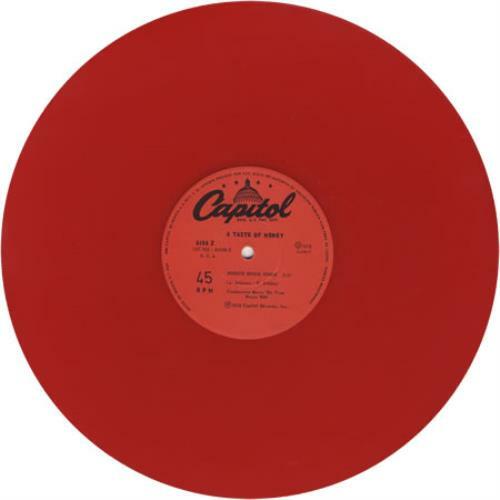 A TASTE OF HONEY Boogie Oogie Oogie (Rare original 1978 Mexican Capitol label 2-track 12" single issue pressed on RED VINYL, also including Vuelta Al Mundo [World Spin]. The vinyl on this copy has a number of light surface marks and stylus wear, however this is a tough one to find in ANY condition! ).